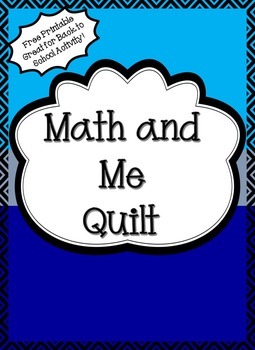 The Math and Me Quilt is a fun back to school activity. 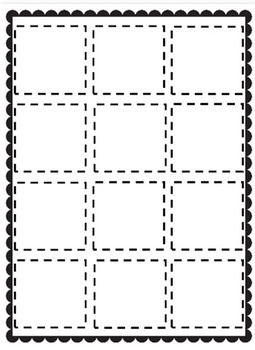 This quilt is a fun craft for students to complete during the first days of school. 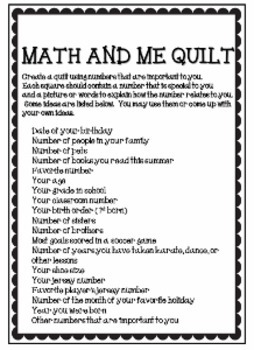 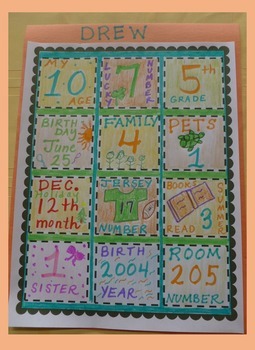 Students use numbers that have a personal meaning to them to create a unique quilt.